Blockchain and Banking haven’t gotten along. 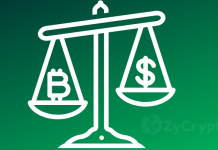 If there’s one thing common on news portals since Bitcoin came to light, it’s the negative headlines resulting from the pessimistic statements of big bankers regarding cryptocurrencies. 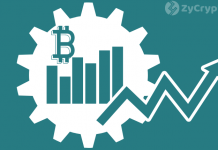 “Fraud,” “Bubble” and “Ponzi Scheme” are the most common words heard from CEOs and bank spokesmen around the world, and although some have lately called Bitcoin a threat, cryptocurrencies seem to be unstoppable, increasing their popularity even in spite of the bearish trends of recent months. 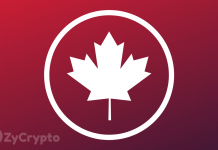 However, ATB Financial, a Canadian bank in the province of Alberta has shown that its team does not share the vision of its peers and while most banks are closing the doors to innovation initiatives involving blockchain technologies, ATB has been engaged in investing in this area by expanding its portfolio of financial services. 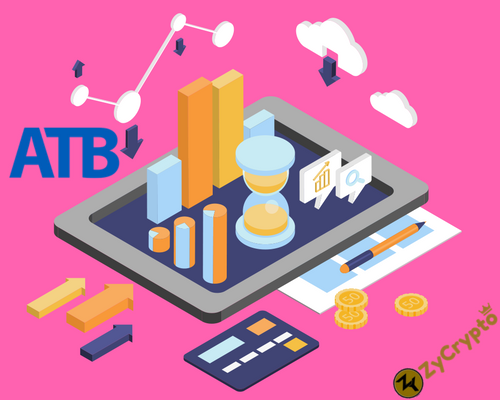 To exploit this market niche, they opened the Office of Innovation with campuses in Calgary and Edmonton, Alberta, which is responsible for providing information and advice on the best methods of financing this type of venture, demonstrating that, for ATB Financial, blockchain is a priority. However, to save the legal responsibilities that could derive from these types of activities, he emphasized that even when financial services are provided to these types of initiatives, this does not mean that he supports or is promoting them. They are merely eliminating prejudices when it comes to the provision of services. What’s your say on this ?, Let us know below in the comment section.